One of the shortest lived of the pre-grouping companies, the Hull & Barnsley was nevertheless an individual entity with a mind of its own. 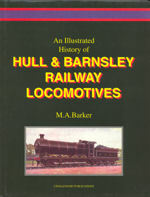 Its locomotive fleet was not large but it was built for the specific task of hauling coal from South Yorkshire to the port of Hull. 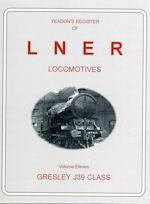 After a shaky start the H & B began to ' turn the corner ; towards profitability, thanks largely to the engines of the company's second Locomotive Engineer, Matthew Stirling, whose designs were built to sound and established principles. World War One put paid to any expansion of traffic,as the Continental market for South Yorkshire coal was virtually closed down, and the company had little chance to recover before it was absorbed by The North Eastern Railway. 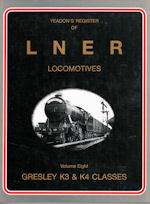 Although these engines found work under the NER, and later the LNER, their small number and non-standard designs went against them and by the late 1930s they were almost extinct.This book now looks in great detail at the various Hull & Barnsley classes and will appeal to both the locomotive enthusiast and the modeller. 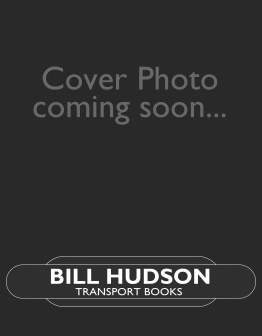 Hardcover, 184 pages, 212 b/w illustrations. Unfortunately the book has a minor tear to the bottom of two pages and ispriced accordingly. Click here for more items from Challenger Publications.